Have you ever shipped anything via railroads? Historically, rail transport hasn’t been the first choice for a plenty of industries. However, more and more companies are switching from trucks to railroad transportation in Omaha. Significant investments in the intermodal transportation in the recent decades made it more reliable, cost-effective and service-oriented. Railroad transportation might not be the most efficient and economical option for short-hauls or last-minute moves which require the flexibility of a motor carrier. At the same time, it might be a great idea for pre-planned long-hauls, and moving from OTR to railroad transport could benefit your supply chain in several ways. Although the transit time might be slightly longer, shipping via railroads can be 15-20% cheaper than OTR. The primary reason for it being the cost of fuel. Railroad companies also offer a much more sophisticated and advanced technology for tracking than most motor carriers. Railroads have a much higher safety scores compared to motor carriers. 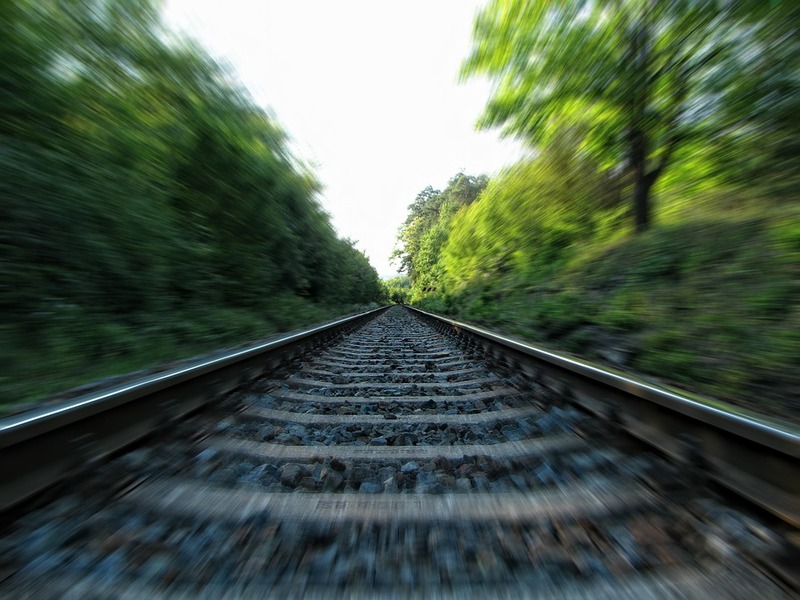 Rail is generally less often involved in accidents or causes fatalities. The numbers for rail accidents and derailments are continuously dropping, making rail an even safer way to ship your freight. Overall, intermodal carriers generally offer a more stable, reliable service and capacity. If your company often requires long-distance runs and is looking to cut down the high OTR costs, especially, when the volume goes up and OTR capacity tightens – researching rail options for your regular lanes might be worth your time.